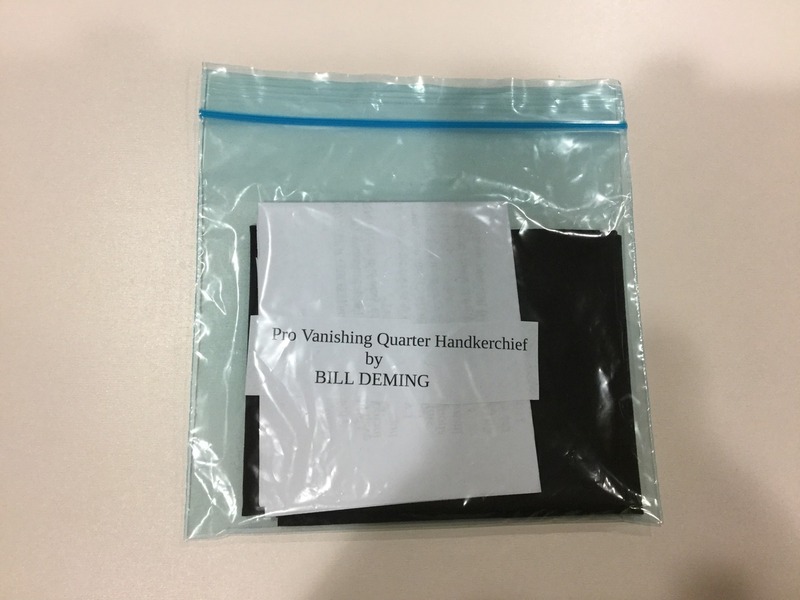 Today, when you order "Pro Vanishing Quarter Handkerchief By Bill Deming", you'll instantly be emailed a Penguin Magic gift certificate. You can spend it on anything you like at Penguin, just like cash. Just complete your order as normal, and within seconds you'll get an email with your gift certificate. 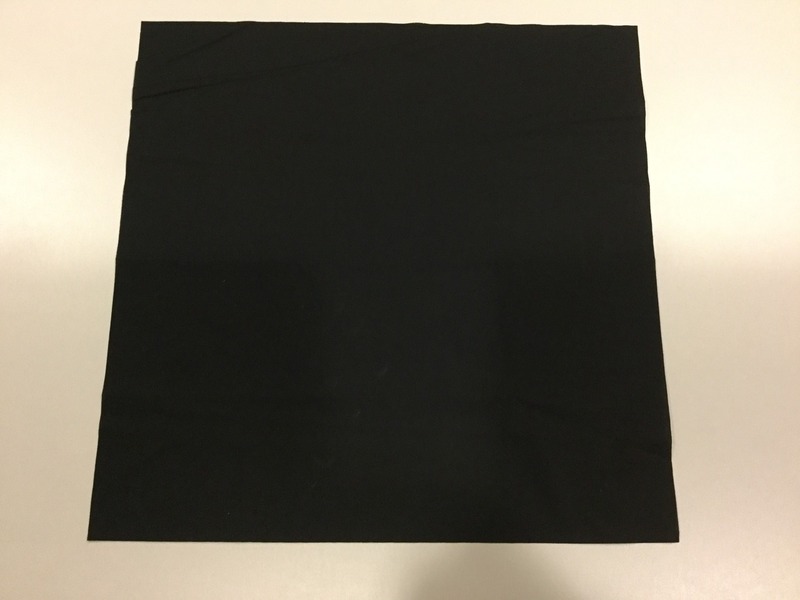 With The Pro Vanishing Quarter Handkerchief gaff you will be able to vanish a signed quarter in an instant. WHAT A WOW MOMENT !!! Your spectator will be holding a real US quarter so there will be no worries they would feel anything but there coin. 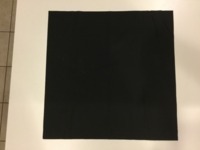 With this utility item you will be use the Pro Vanishing Quarter Handkerchief with many coin vanishing routines. Comes with a basic handling instructions to get started. Made to be used Right and Left Handed. Really disappointed with this prop. 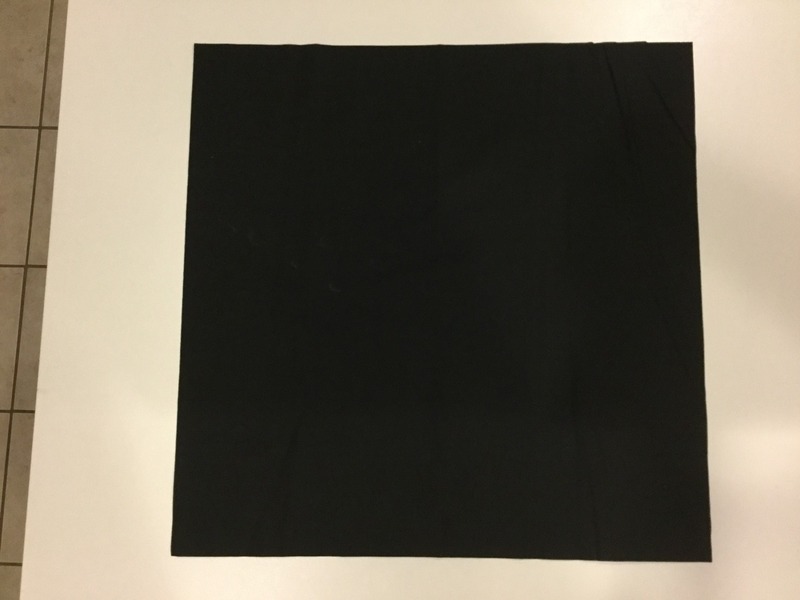 The material is stiff and doesn't sit well. The real problem though it that the gimmick is glued and not sewn, and the glue on mine appears to be unsticking after a couple of practices. The gimmick is also obvious if used in bright light. I work professionally and would not consider using this in a paid environment.